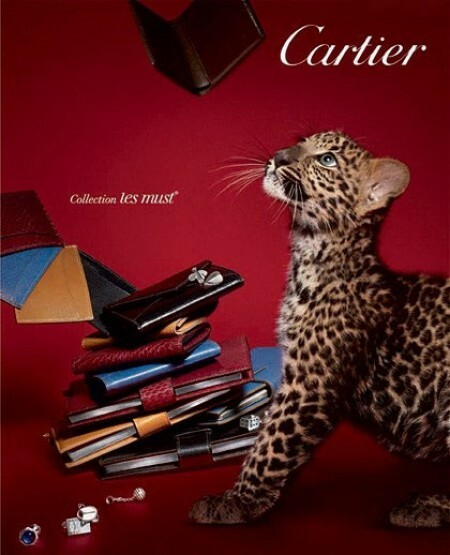 Paris-born luxury goods giant Cartier recently announced its third stand-alone boutique in Singapore will open in the highly anticipated Marina Bay Sands complex, following the recent opening of its second flagship boutique at ION Orchard. 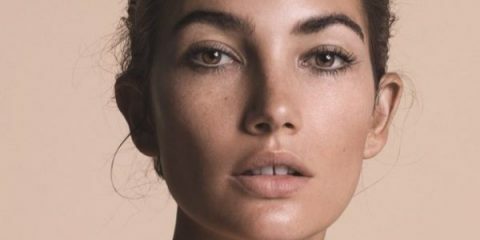 Designed by renowned French architect Bruno Moinard, the boutique will contain new design elements that hew closely to the maison’s traditions and the most recognizable standards from its archives. “This new boutique is fully part of our development strategy in Asia, a dynamic area with strong growth opportunities. The new Cartier boutique will showcase on two levels the uniqueness of our renowned Maison, its elegance, its exclusivity and its ability to welcome all our clients and future clients,” said Bernard Fornas, Cartier President and CEO. There are as yet no images of this boutique or even artist’s impressions so we take this opportunity to introduce you to a very charming panther. 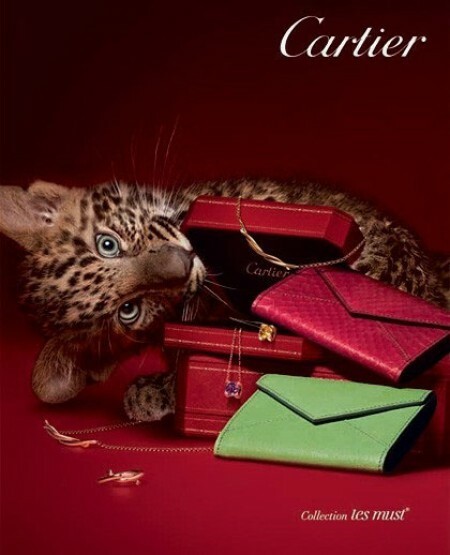 This mischievous cub is part of Cartier’s advertising and communications campaign for the Cartier Les Must Collection. We will bring you key elements from that collection very soon.